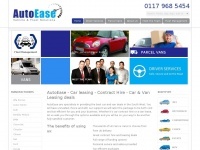 Superb savings on our cheap car leasing website at 1st4leasing. Special Offers on Audi, Mercedes and Volkswagen leasing call us today and find out more about our great offers. 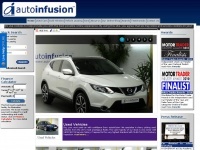 1 links pointing to 1st4leasing.co.uk were found. 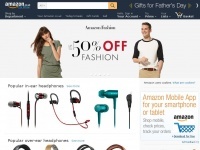 Individual words like Leasing and Cheap are frequently used in text links from other websites. 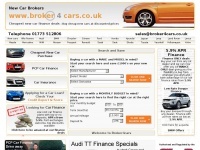 The most important links to the website are from 1st4contracthire.co.uk and 1st4carleasing.co.uk. 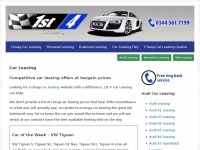 The homepage of 1st4leasing.co.uk and the subsite are most referenced by other websites. The table shows the most important links to 1st4leasing.co.uk. The table is sorted in descending order by importance. The table shows websites of 1st4leasing.co.uk, which are often linked by other websites and therefore they are classified as important content. 1st4contracthire.co.uk - Contract Hire: Cheap Car lea­sing and Contract Hire ..
Broker4cars.co.uk - Cheap New Car bro­kers offe­ring chea­pest new car ..